It is my mission to enable you to experience lasting professional, personal and relational change and growth in a short period of time. My mission is to enable my clients to experience lasting relational, personal and professional change and growth in a short period of time. I believe that everyone is unique and deserves assistance tailored to their needs. To achieve this, I help women and couples to acknowledge, respect and LOVE themselves in order for them to develop the love, the life and the career they are longing for. Therefore, I guide my clients who are committed to their change and personal growth through a structured and a very effective coaching and counseling process. In connection with this, I employ my diversity of knowledge, based on neuro scientifically proven and personally experienced psychological and therapeutically approaches and methods – my coaching & counseling style. The benefit for my clients is an effective and solution-focused treatment. This process will change their approaches towards themselves and towards each other in order to understand by heart and act accordingly to achieve the set goal. I am dedicated to the satisfaction of my clients and to aiding them to attain access to their full potential to improve their lives visibly and sustainably. I coach and counsel clients and groups through presentations one on one coaching, workshops and private retreats. 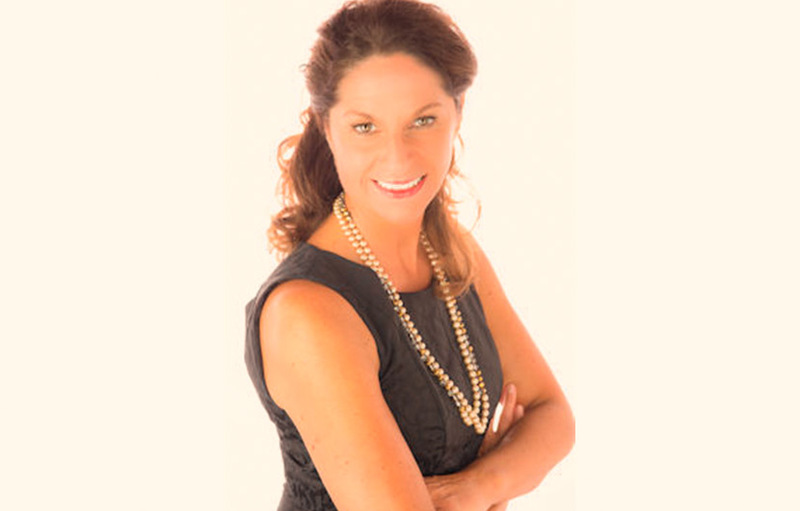 Anja Dittmeier is Founder and Managing Director of kAleiDoscope Coaching & Counseling. Anja coaches and provides counseling for her clients in German and English. She graduated with an M.A. in education, psychology and theology, and works with her clients on the question why some people’s careers flourish while others are not able to overcome obstacles with the same ease. How did we become who we are? Anja Dittmeier is specialized in interpersonal relationships and studies its causes and underlying mechanisms. Information on Anja Dittmeier’s comprehensive education. Symbols and metaphors are very helpful for illustrating complex correlations. A playful aspect and a fluid interpretability lead to the creation of the company name kAleiDoscope. When you look into a kaleidoscope, you look in at one end while the light enters it from the other. 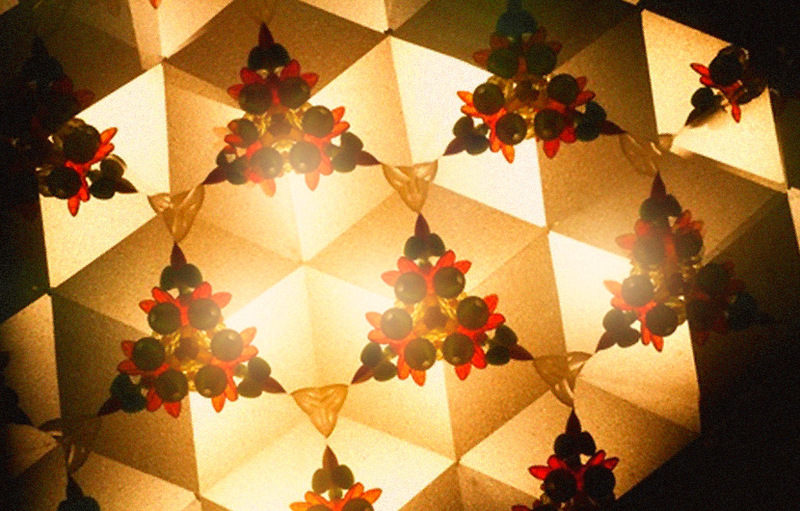 Due to the mirror reflections in the kaleidoscope’s interior, the light is redirected over and over again as soon as you move it even slightly from its initial position. Thus, every time you move the kaleidoscope in another direction, new images and patterns appear. For me, this represents a wonderful image and suitable metaphor for change and continuous development. It is also an insight into the way I operate. We can see how new realizations can help each of us to grow from the inside out to achieve a fulfilled and successful private and professional life. The International Coach Federation is the largest international body for coaches. The way we practice coaching is based on the ICF’s core competencies and its code of ethics. Global Connection is “an independent, international organisation that is exclusively dedicated to expat partner support” (www.global-connection.info). Imago Michigan is the local Michigan chapter of Imago Relationship International. Imago Relationships International (IRI) is an international non-profit organization that offers training, support and promotion of the work of over 2000 Imago therapists in 37 countries. The APTRV was founded to connect the diverse professional fields of trauma intervention in order to establish a professional exchange and dialogue.